Is it true? 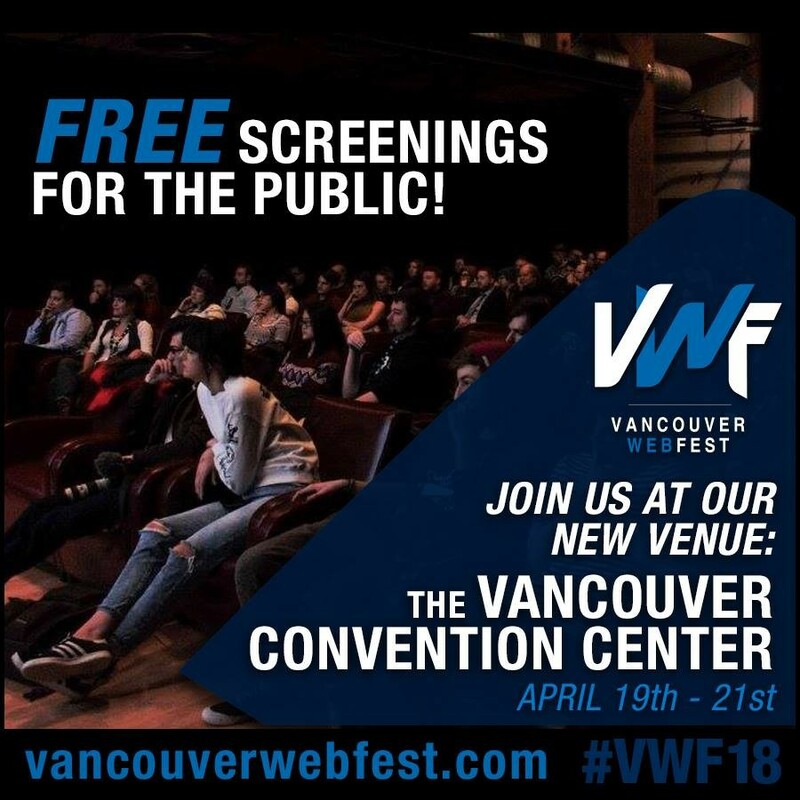 Will the Vancouver Web Fest be welcoming the public in for free screenings to discover the BEST in Web Series? If you have been a part of Vancouver's Indie Film Scene or are subscribed to our eNewletter and Social Media channels then you already know.